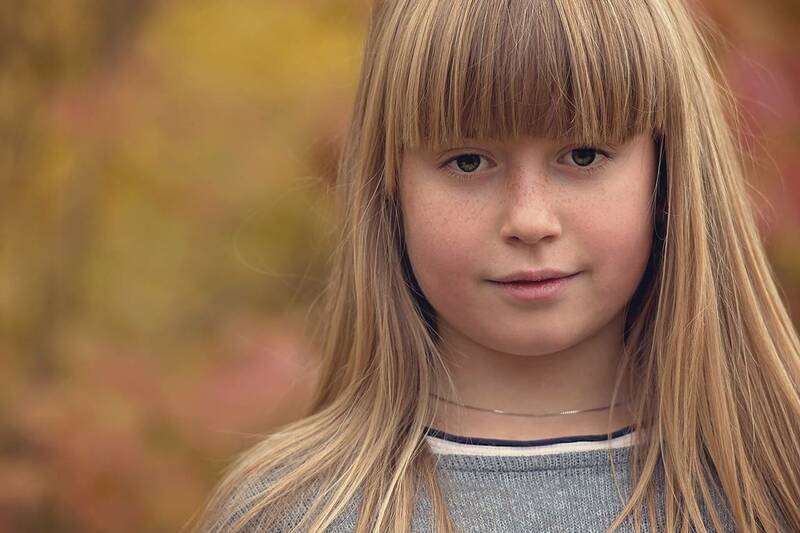 Galbrecht Eyecare's mission is committing ourselves to provide the highest quality vision and eye health care to you, your family, and our community in a comfortable, professional, and patient-friendly environment that offers kid-friendly fun! 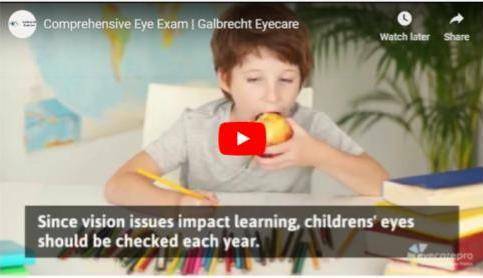 Galbrecht Eyecare’s mission is committing ourselves to provide the highest quality vision and eye health care to you, your family, and our community in a comfortable, professional, and patient friendly environment that offers kid friendly fun! Dr. Galbrecht and our vision team are here to make your visit efficient and comfortable. Our optometrist offers a comprehensive range of family eye care and eye exam services to help preserve and improve your vision. We use state-of-the-art optometric instruments to diagnose your vision and recommend the best eyeglasses or contact lenses solutions to meet your unique needs. 5 stars for sure! EXCELLENT staff. I’m a new patient and they have really worked with me on appointment times and given me outstanding care and advice. The doc goes over everything in detail, which I find a huge plus! Dr. Galbrecht is amazing! She was so personable and full of knowledge! All around the best optometrist in Olathe! Galbrecht Eyecare treats your eyes with care. This is used to describe perfect eyesight. What it really means is that you can see clearly at 20 feet what would normally be seen at that distance. For example, if you have 20/80, you can see at 20 feet what a person with 20/20 can see at 80 feet. Our Olathe Optometrist highly recommends daily disposable contact lenses. Did you know that replacing your lenses daily is the best modality of wear for decreasing infections due to contact lenses, decreasing allergy symptoms during peak seasonal times, and does not require contact lens solution? Daily contact lenses are more breathable than the leading 2 week or monthly lenses, have less deposition of allergens or proteins on the lenses, and have more oxygen permeability leading to all day comfort. So if you want to try something new, Galbrecht Eyecare is here to help. Each time we focus on some of the advanced tools and equipment that we use at Galbrecht Eyecare to provide our patients with the most professional care. Standard biomicroscopy does not provide the critical detail of the earliest signs of endothelial disease. At Galbrecht EyeCare we use the CellChek Specular Microscope which allows us 100 x more magnification.